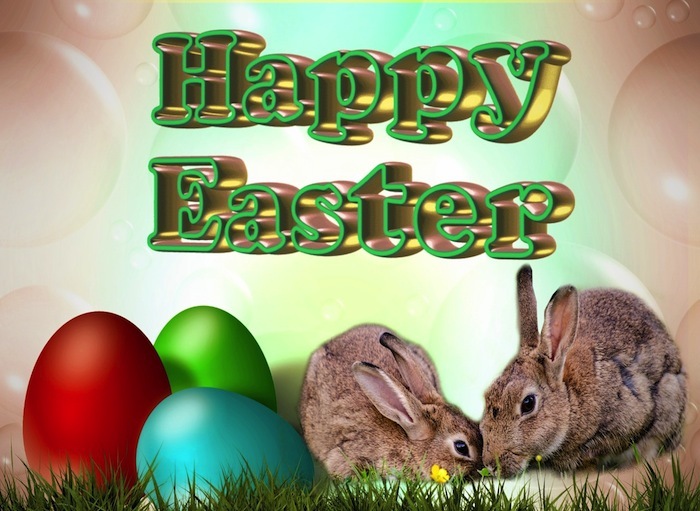 This year Easter Sunday arrives on March 27, 2016. How do you plan to celebrate Easter this year? If you haven’t given it much thought it’s a good time to do so. 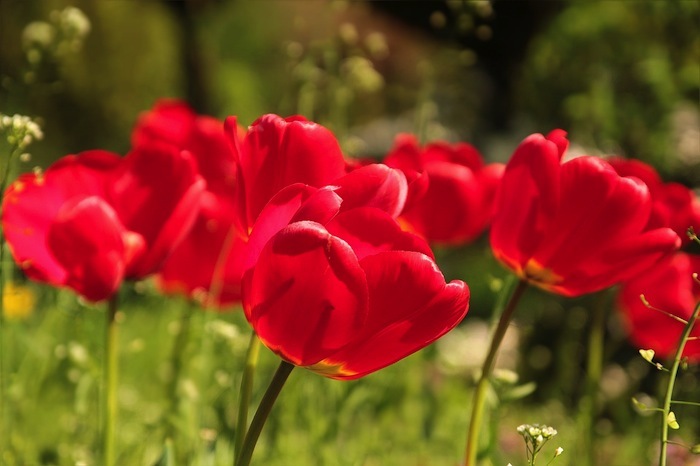 We turn the clocks forward one hour this weekend and that’s a sure sign that spring is moving right along, ready or not. Brunswickland Realty has plenty of Holden Beach properties that have Easter availability but just like the Easter candy — these won’t last forever! Our favorite place to spend Easter is right here at Holden Beach on the Southern Brunswick Islands of North Carolina. It’s peaceful, the weather is temperate this time of year, and it’s just an overall great place to get away to. If you’ve never visited our beautiful Holden Beach it’s time to treat yourself and Easter is a lovely time to do just that. 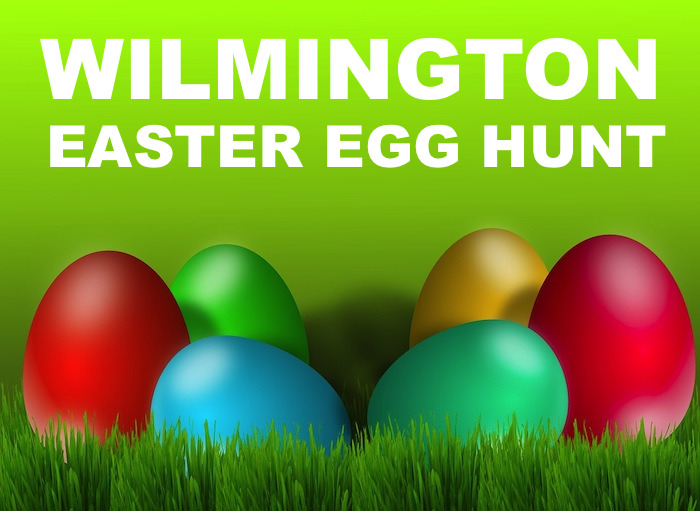 Come join an Easter Egg Hunt at the Hugh MacRae Park baseball fields in Wilmington on Friday, March 25, 2016 starting at 10 a.m.. The event is sponsored by Winter Park Baptist and Wesley Methodist churches and features hunts, crafts, and more. Location: Hugh MacRae Park, 314 Pine Grove Drive, Wilmington, NC. 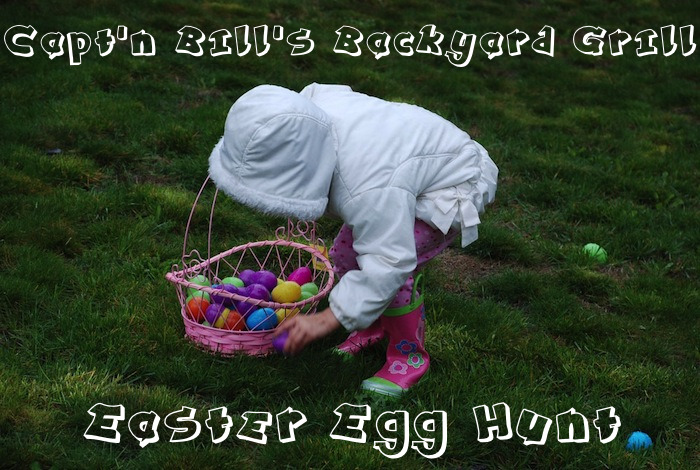 The 4th Annual Easter Egg Hunt at Capt’n Bill’s Backyard Grill in Wilmington, NC, will take place on Friday, March 25, 2016. The special day features egg-cellent goodies for kids under age 14, an appearance by the Easter Bunny, refreshments and door prizes. Free! Location: Capt’n Bill’s Backyard Grill, 4240 Market Street, Wilmington, NC. For more info, call (910) 762-0173. 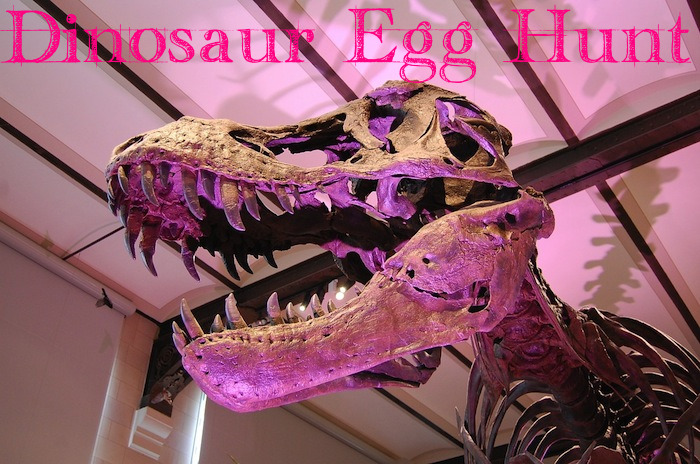 The Dinosaur Egg Hunt at the North Carolina Aquarium at Fort Fisher in Kure Beach is for ages 3 to 10 and offers the opportunity to create a special dinosaur egg basket as well as to search for candy-filled “dinosaur eggs”. The hunt takes place in the Aquarium garden during which time you’ll get to meet a live baby alligator and learn about reptiles, both prehistoric and those currently stalking the earth. Hours: 10 a.m. and 1 p.m. Admission: $10.95 to $20.00. Location: NC Aquarium at Fort Fisher, 900 Loggerhead Road, Kure Beach, NC. For more info call (910) 458-8257. The Southport Spring Festival will be held March 25 & 26 at Franklin Square Park and features activities for kids, more than 130 arts & crafts vendors, raffles and live music ranging from big band to R&B and country rock. Take a look at the music schedule here. No pets. Hours: Friday, 10 a.m. to 5 p.m.; Saturday, 10 a.m. to 4 p.m. Location: Franklin Square Park, Corner of Howe & West Streets, Southport, NC. This popular annual event will take place on Saturday, March 26 beginning at 10 a.m. Don’t miss the special visit from the Easter Bunny! It’s a free event for children 10 and younger. Children will be divided into age groups of 3 and under, 4 to 6, and 7 to 10 years old. Location: William “Bill” Smith Park, 4410 Fish Factory Road, Oak Island, NC. For questions, please call (910) 278-5518.